Motorola may be looking for a spicy new global brand name for their next wave of phones, but we’re pretty sure now that it won’t be KORE. The name first caught our eye when it was used in a variety of domains that Moto had purchased, leading many to believe that it could be their next tablet (quad-core + kal-el = kore). We then speculated after listening to CEO Sanjay Jha that it could be the brand name that we’d see attached to their non-U.S. phones around the world – something to help recognize their line of phones, similarly to the way Samsung does with Galaxy. We’re thinking if anything, KORE will be the name of the new Moto watch we have seen a couple of times. 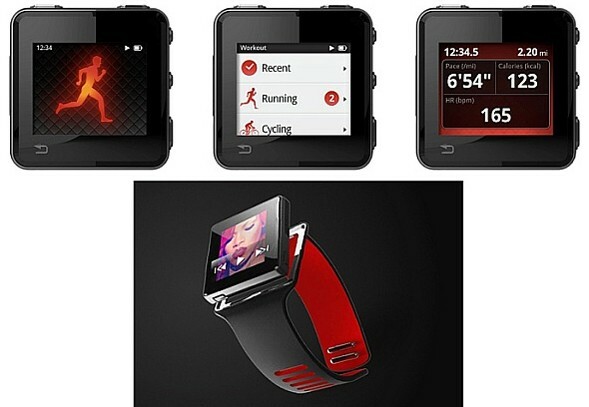 A “fitness device for measuring movements” matches the device that is pictured above. Oh, well. Thursday Poll: What Does HTC's Partnership With Beats by Dre Mean to You?